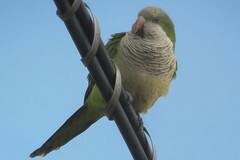 Monk Parakeet, Carteret, NJ, March 9, 2012, creeksideumc , View Flickr page. 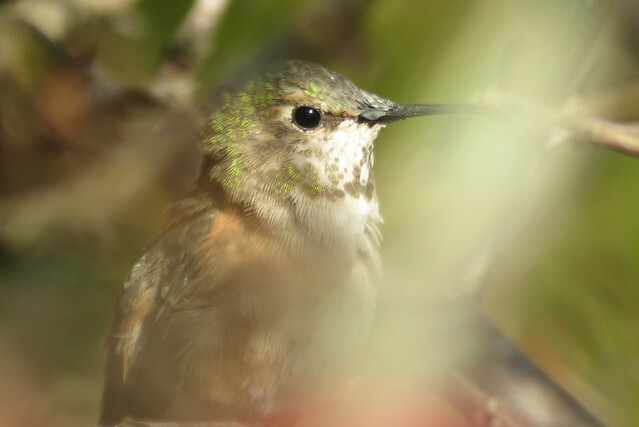 Rufous Hummingbird, Goshen, NJ, March 12, 2012, creeksideumc , View Flickr page. 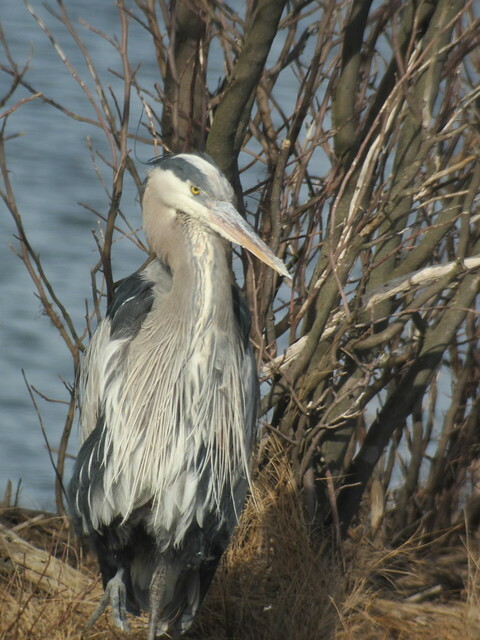 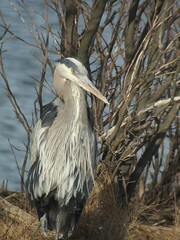 Great Blue Heron, Edwin B. Forsythe NWR, NJ, March 10, 2012, creeksideumc , View Flickr page. 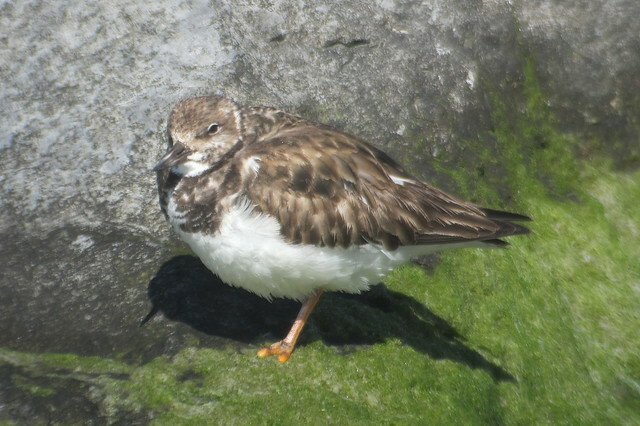 Ruddy Turnstone, Barnegate Light, NJ, March 12, 2012, creeksideumc , View Flickr page. 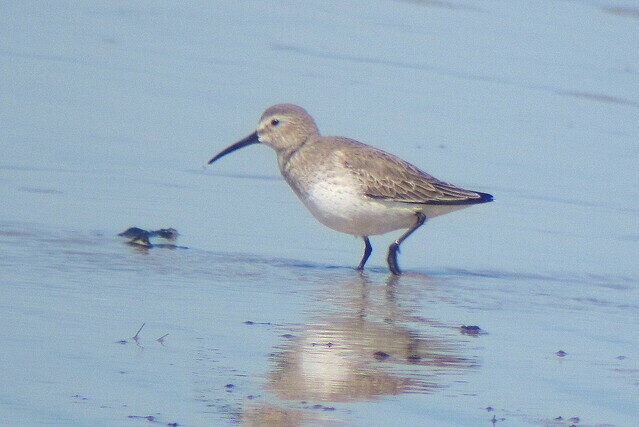 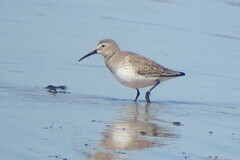 Dunlin, Miami Beach, NJ, March 11, 2012, creeksideumc , View Flickr page. 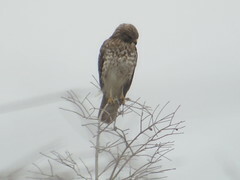 Broad-winged Hawk, Everglades NP, FL, Marg Higbee , View Flickr page. 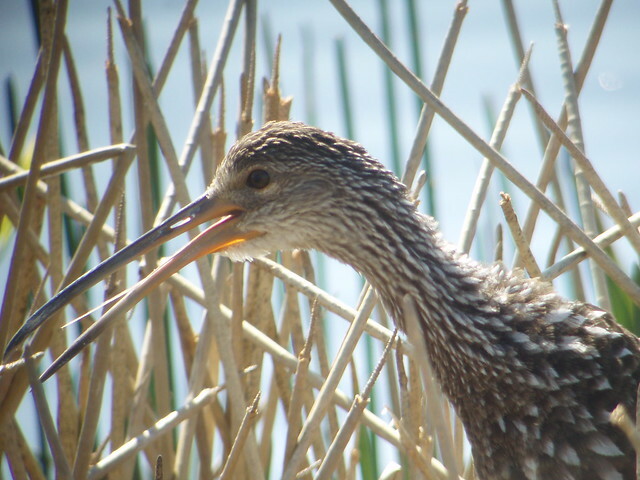 LImpkin, Viera Wetlands, FL, Marg Higbee , View Flickr page. 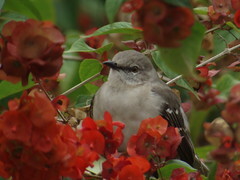 Northern Mockingbird, Castello Hammock Preserve, FL, Marg Higbee , View Flickr page.